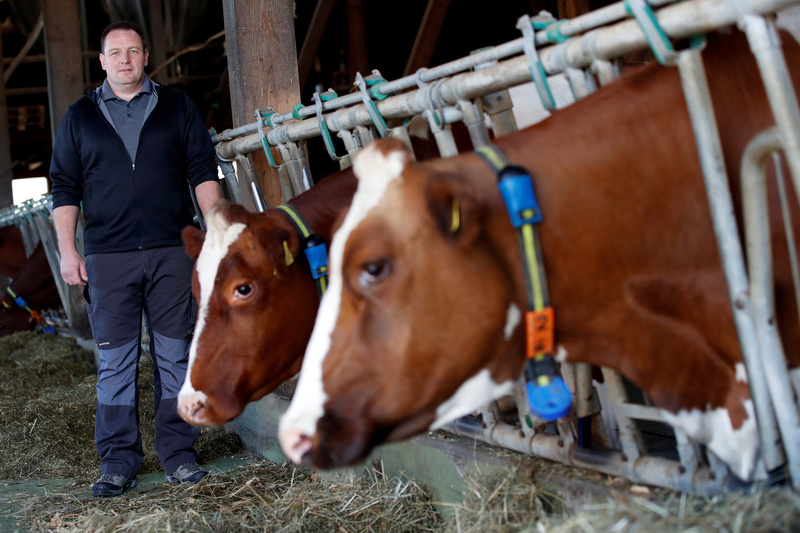 Three-quarters of Swiss cows, a national symbol and tourist attraction, are dehorned or genetically hornless. Hornless animals are easier and cheaper to keep because they cause fewer injuries and need less space. They do not have to be tied in separate pens to prevent accidents, but this means farmers can keep fewer animals. The initiative to preserve “the dignity of livestock” was led by farmer Armin Capaul, who has sparked a national debate on animal rights following a campaign which began nine years ago after he “listened” to his herd. But the campaign was defeated, with nearly 55 percent of Swiss voters rejecting the proposals in the final result, the Swiss government said. 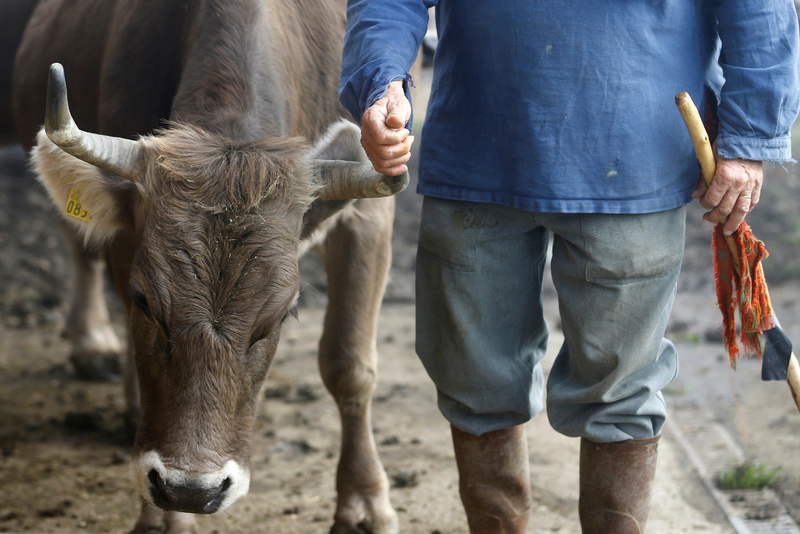 Swiss Economy Minister Johann Schneider-Ammann said the result demonstrated animal welfare standards were already high. “Swiss agricultural policy today to a large extent already meets the expectations for the wellbeing of animals,” he told a press conference in Bern. The government had opposed the motion, which would have enshrined subsidies into the constitution, but agricultural workers were split, with even the Swiss farmers‘ union refraining from giving a recommendation to its 52,000 members. Capaul collected more than 100,000 signatures to trigger a national vote after years of political lobbying failed. His supporters liken the dehorning to castrating cats or dogs. 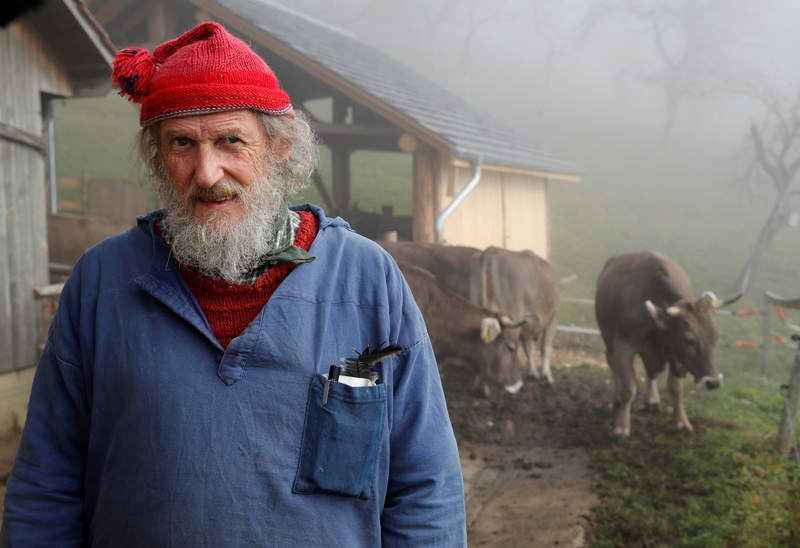 The Swiss government opposed Capaul’s move to get a 190 Swiss franc ($191.65) annual subsidy per horned animal for farmers, saying it would drain up to 30 million francs from its 3 billion franc annual agricultural budget. “When you look at them they always hold their head high and are proud. When you remove the horns, they are sad,” Capaul, a bearded 66-year-old, told Reuters last week on his small farm in northwestern Switzerland.